1. As a useful guide for assisting all motor vehicle owner/drovers in keeping a permanet record of the day to day running cost of the vehicle. 2. 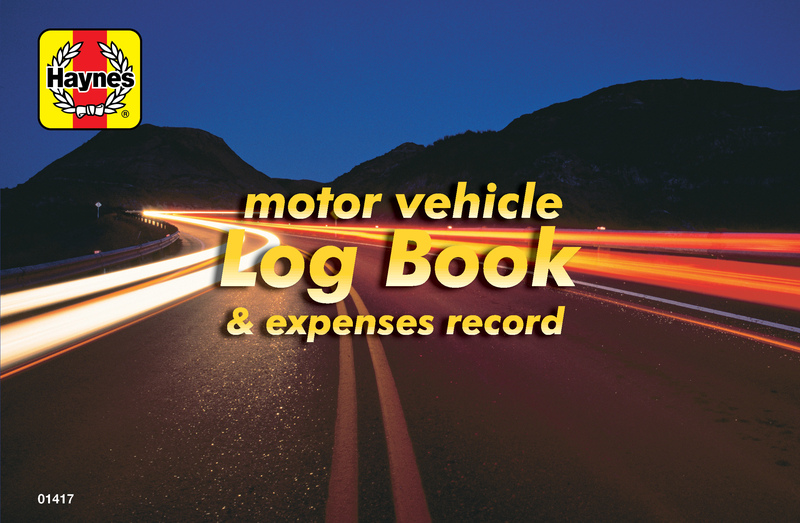 As an official taxation Log Book and Expense record for those owners/drivers using their vehicle as a business expense. A motoring hints section has been included as a guide to maintaining your vehicle in a safe and roadworthy condition.